Former India captain Bishan Singh Bedi believes that current Indian skipper Virat Kohli’s attitude is debatable and that he gets his way with everything. Indian cricket went through a turbulence in the lead up to the 2017 Champions Trophy and after that. 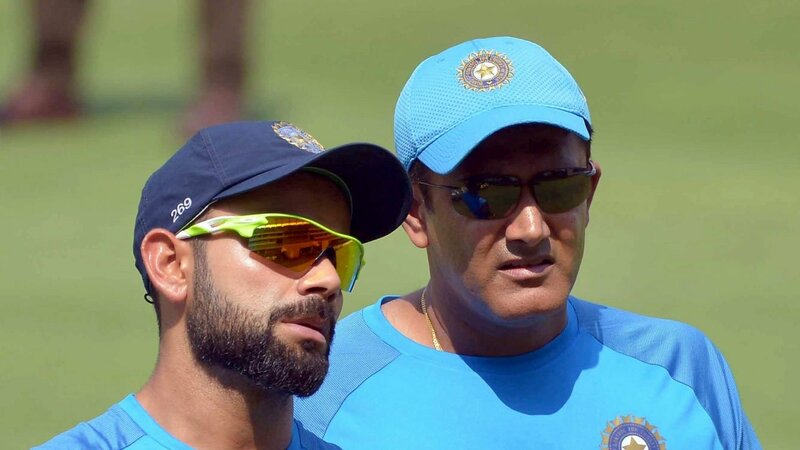 Shortly before the Champions Trophy got underway in England, murmurs of a rift between Kohli and Kumble emerged for the first time in the media. According to reports, the growing indifference between the two had created a difference in opinion in the Indian dressing room and what followed subsequently was a messy sequence of events, ending with Kumble’s resignation. 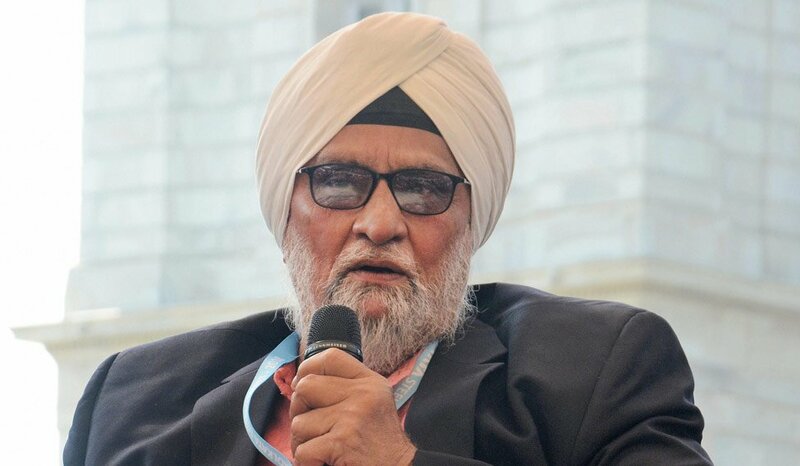 Bishan Singh Bedi felt that Virat Kohli had quite a monopoly over decisions in and around the Indian cricket team and the same happened during the infamous fallout between him and the then Indian coach Anil Kumble. The saga prevailing over the rift between the two leading to Kumble’s eventual resignation from the post continued to prevail for months before the former Indian skipper finally decided to spill the beans over the controversy. Bedi also believes that there’s no other intense player as Virat, but there also exists a bit of difference between Virat being a captain and as a player. “In my humble opinion, there is hardly anyone more intense than Kohli, but there is a world of difference in his intensity and the team. Similarly, Virat Kohli as a player and Virat Kohli as a captain, there is a world of difference,” he added. Bedi may very well be right in his opinion of Kohli. But his timing couldn’t have been worse. The Indian team has already initiated on the tour of Australia and expectations are sky high this time. In the absence of Warner and Smith, the weakened Australian team makes the best of the opportunity to Kohli’s team for its first ever test series victory down under. Negative talk, rumors and conspiracy theories against Virat Kohli at this stage may bring down his confidence and mental focus, at a time when all his energy should be focused only on one thing – winning the series for the country. If Kohli’s focus wavers a bit, it’s certainly not good news for India.